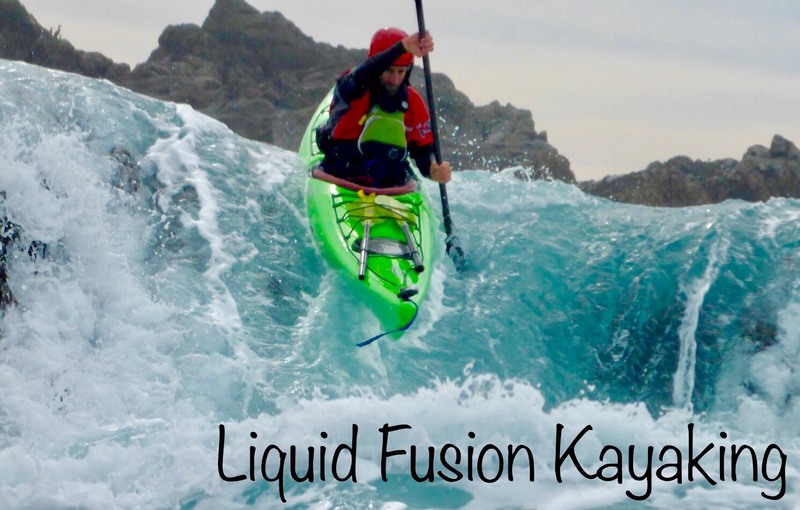 Grab your calendars and plan to kayak and play on the Mendocino Coast with Liquid Fusion Kayaking. 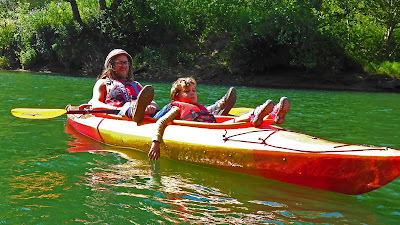 We are especially excited about our Whitewater Kayak Classes and Trips on the Eel River, our Art of Sea Kayaking 101 classes, and Sea Kayak Rock Garden and Camping Trip. Sea Kayaking - In 2018, we will be expanding our Art of Sea Kayaking Mendocino Programs for both beginner and advanced level paddlers. 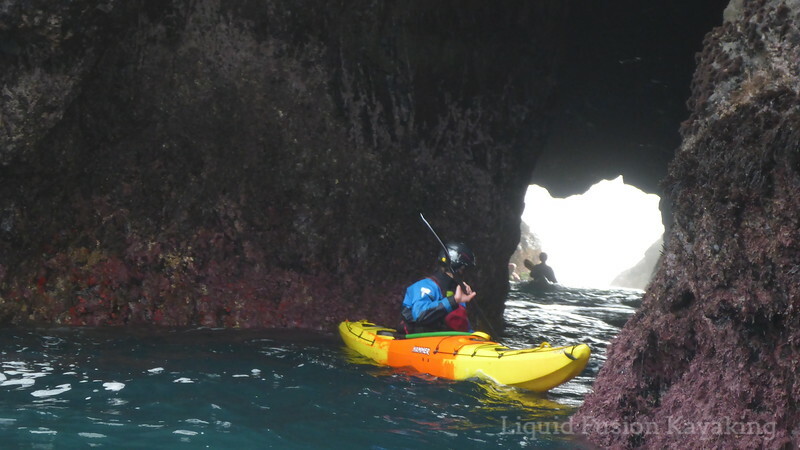 Check out our Art of Sea Kayaking 101 Classand a 5 day Intermediate/Advanced Sea Kayak Rock Garden Adventure. 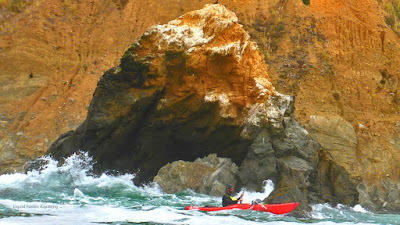 We will be continuing our monthly 2 day Art of Sea Kayaking Mendocino Series May - August. BCU 3 Star Sea trainings and assessments and private lessons/custom tours will round out our sea kayak instructional program. Whitewater Kayaking Classes - LFK's 2018 river kayaking program starts in March with LFK's Precision River Running. Precision River Running is for experienced whitewater kayakers looking to improve and expand their river running skills. 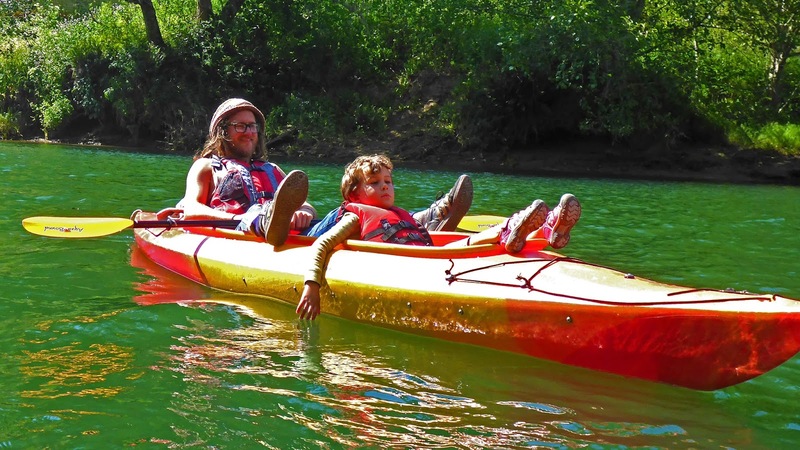 For sea kayakers and other paddlers who have a solid foundation of paddling skills and are looking to learn to run whitewater rivers, LFK has their Whitewater River Kayaking Class. LFK's systematic approach will build upon your current skills to give you the skills for running whitewater rivers. LFK is also offering guided whitewater river runs. These are scheduled on the Monday after our weekend classes for our students to apply their skills and enjoy a day of river running with us. 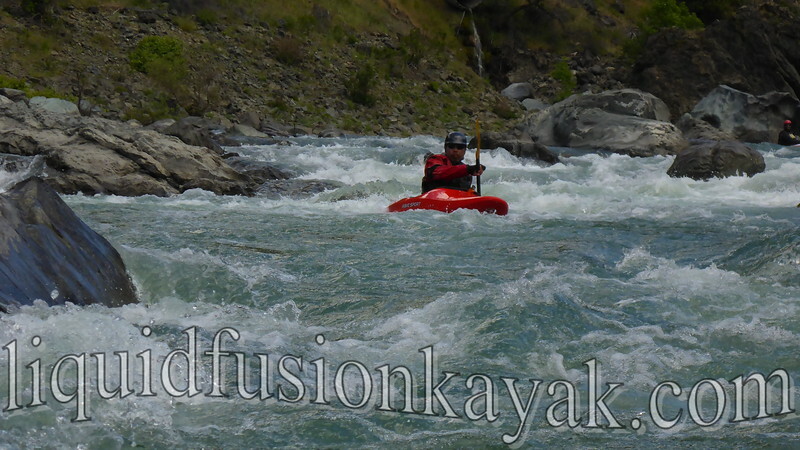 If we have a wet spring, check back with us as we are likely to add more whitewater classes. Surf Kayaking - We have been excited about our students' success in our 2 day surf classes so we are offering more of these in 2018. Whether you are learning the surfzone for the first time, learning to surf, or working on making moves on the wave; our 2 day surf classes are paced for maximum success. With 2 days, you get different surf zone opportunities and a skill progression that builds on the previous day. 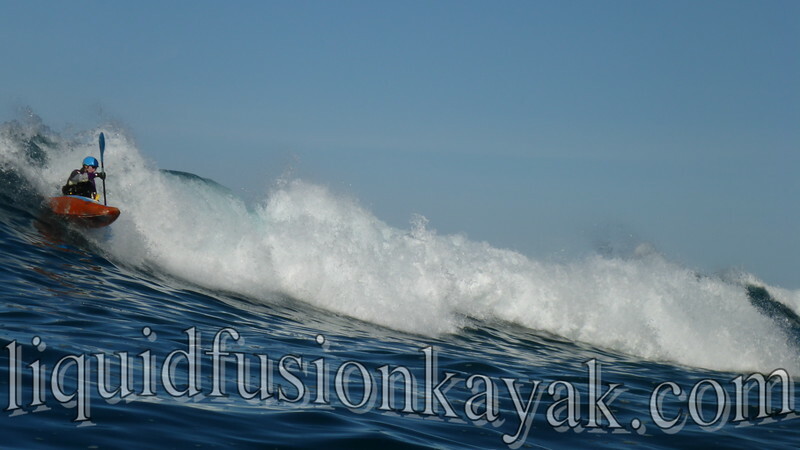 For those looking for specific skills, we have private surf lessons and safaris. Rolling - We have a beautiful community pool and a flexible schedule. If you want to learn to roll or need a rolling tune-up, we can help. 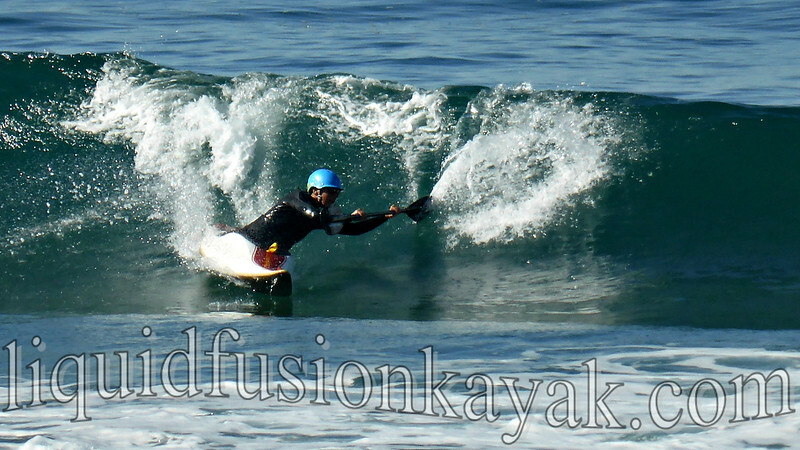 Mendo Your Way - Come see us to dial in your skills and play and explore the beautiful Mendocino Coast. Our summer tour schedule is live and open for reservations. 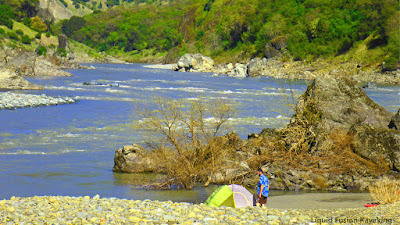 Our summer tours will include our family friendly Noyo Meander, our mellow evening wildlife tours - Sunset Bird Paddle, and our wet and wild Whitewater of the Sea Adventures. We look forward to having you come play with us in 2018!